From classic Princess cars, to vintage open top Beauford cars, be sure that we can make your wedding transport visions become realities. 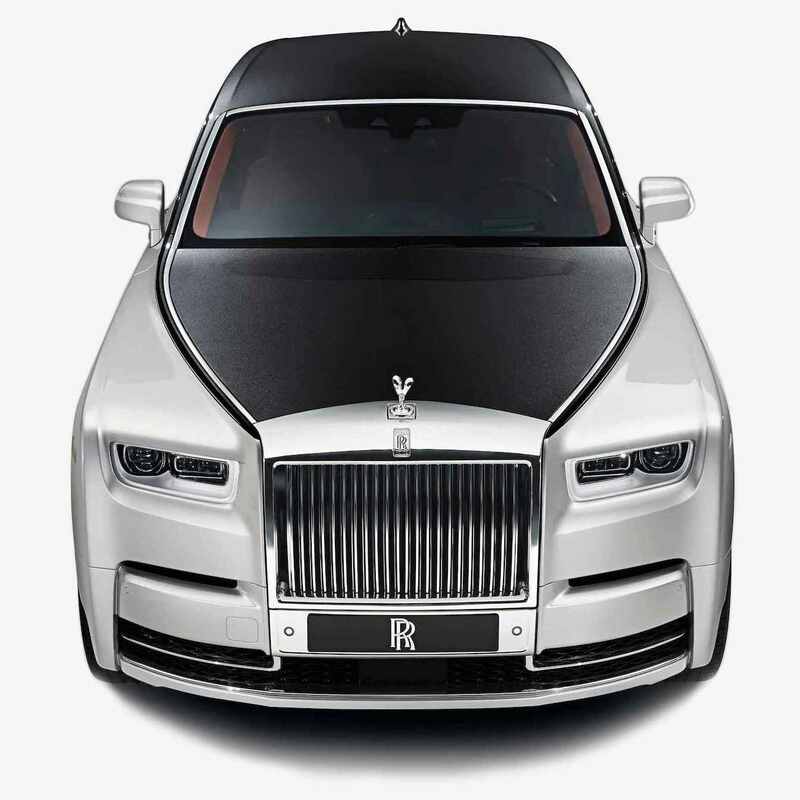 Contact us today and learn more about cheap wedding car hire. .
Price plays a huge role in the limits in which you can take your wedding to, with tight budgets often restricting people from planning the wedding of their dreams. At wedding car hire we believe this to be unfair, doing our best to arrive at competitive rates for all of our customers. As a national operator we boast the ability to bring cars to you from all over the country, allowing us to compare various hire packages on your behalf. In doing so we can cater to all types of budgets, making sure people celebrate the weddings they deserve. 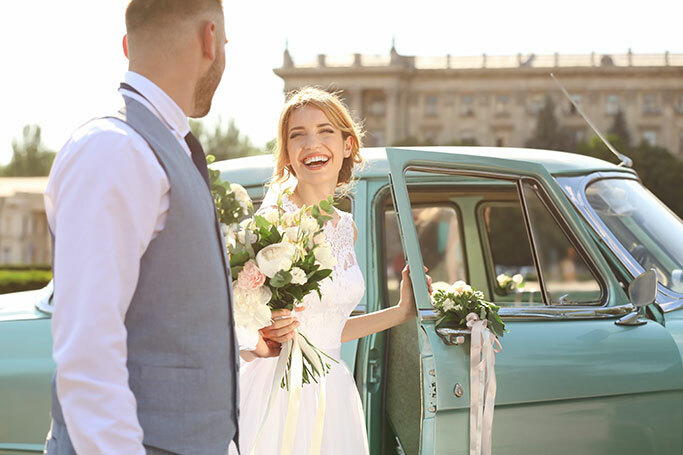 The date you choose to wed also plays a part in the amount you will be charged for wedding car hire, with summer months infamously busy for the whole wedding industry. As a result prices go up, with availability being hugely affected. From classic Princess cars, to vintage open top Beauford cars, be sure that we can make your wedding transport visions become realities. Contact us today and learn more about cheap wedding car hire.